Are you tired of those void caves? Have you ever wanted to crash on a caveworld? The CaveworldFlora Mod adds new plants that can be found inside caves. Four new kinds of cave plant that will enliven your dark caves. Each plant can be harvested once mature. Glowbulb: nutritious but very bad as raw meal. It’s better cooked. Brighbells: not edible, lights up a wide area. Brightbells can be planted in decorative pots for a nice looking natural lightning. These plants will only grow on natural floors. You can get rid of them by constructing a floor or smoothing it. The fungiponics basin will allow you to grow your own mushrooms. The CaveworldFlora Mod is not compatible with existing saves, unless you edit the save file manually. You will find instructions on how to do so in a text file named “How to add CaveworldFlora to an existing savegame.txt” which is bundled with the mod inside the “About” folder (direct download only). Additional credits: original idea by Igabod, art by Shinzy and support from Haplo. 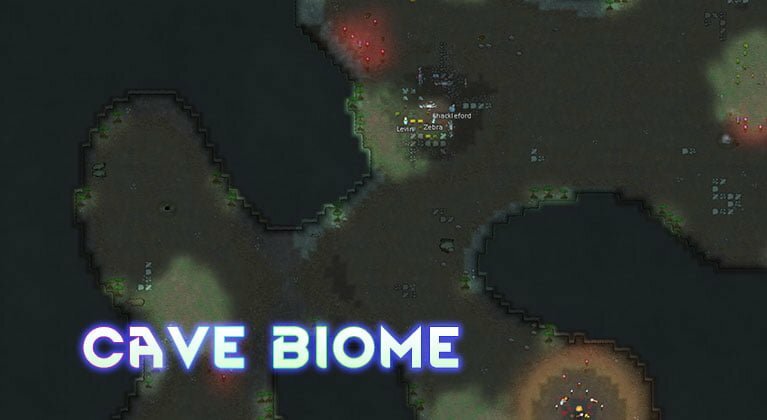 Get the Cave Biome Mod and settle your colony inside a cave that your colonists can explore to unlock the mysteries it hides! The CaveworldFlora Mod gives a hole new purpose to caves and mining. 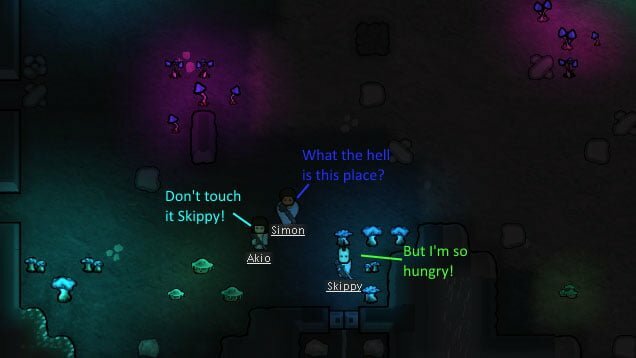 The glowing effect of mushrooms is a very cool touch.